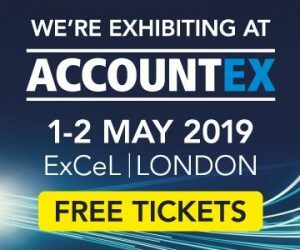 PracticeWeb will once again be exhibiting at Accountex on 1-2 May at ExCeL in London (E16 1XL). Visit us on stand 698 and say hello. We are located near theatre 5. Accountex is a two day conference and exhibition designed to provide you with everything you need to stay ahead in accountancy and finance. Mike, Stu and Yvette from the PracticeWeb team will be on the stand over the two days. The show opens on Wednesday 1 May (10:00am-6:00pm) and closes on Thursday 2 May (10:00am-4:30pm). Come and speak to us about how we can help you meet your marketing objectives. Our very own Sales and Marketing Director, Stu Pringle, will also be speaking on day two of the show at the Sales and Marketing Theatre at 3pm.